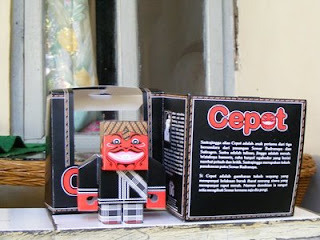 cocooan urban: PAPERTOYS SERIES AVAILABLE NOW !!! 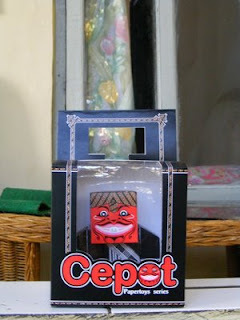 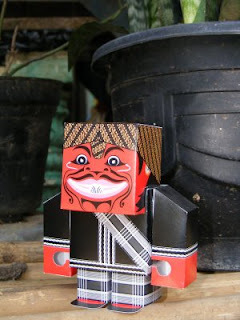 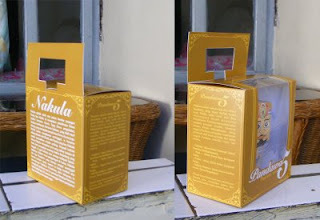 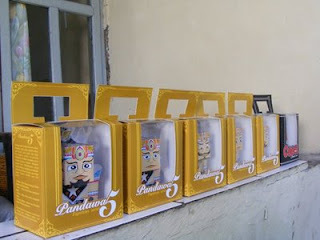 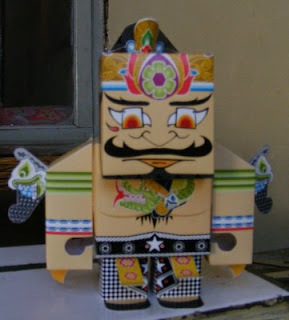 Buy now @ Mahanagari Bandung Indah Plasa Papertoys of Pandawa5 the series and Cepot. 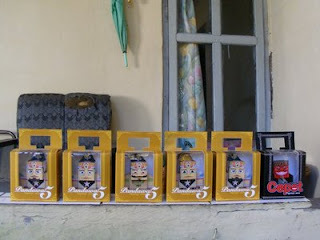 Collection all item this series make as friend at your home. 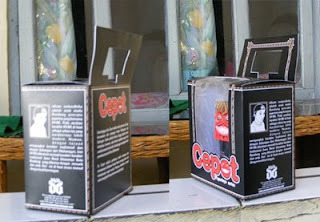 This is made from paper keep away from water.